Code Against Code, Team Against Team, Club Against Club! This is the NAB RunWest Dream Team Fundraiser. The NAB RunWest Dream Team Fundraiser is an initiative to foster positive health, wellbeing and physical activity within the Sporting Communities of Western Sydney. 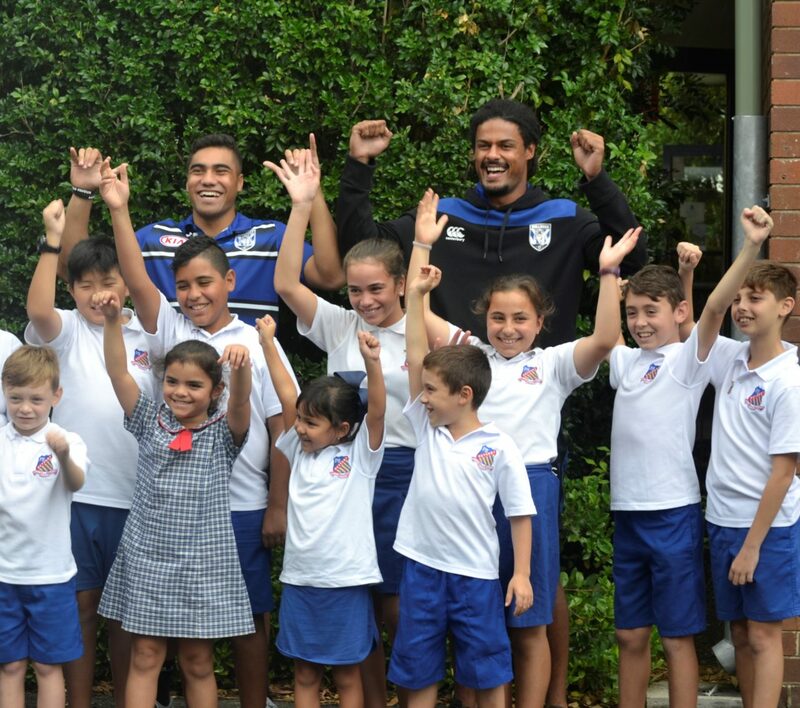 And we could not be more excited to have Canterbury-Bankstown Bulldogs on board! The Dream Team Fundraiser’s focal point is the NAB RunWest event, whereby the Bulldogs community is encouraged to get involved, participate and support a fantastic cause. So, how does it work? By simply registering for NAB RunWest, 25% of your entry fee will be donated back to the Canterbury-Bankstown Bulldogs; where it will then be injected into grass roots and community development programs. With everyone eligible to enter; players, members, kids, parents, supporters, business associates and so on, pick your Dream Team Alliance and help support the sport you love.  25% of your entry fee will go back to the Canterbury-Bankstown Bulldogs as a kickback donation to support activities and programs. 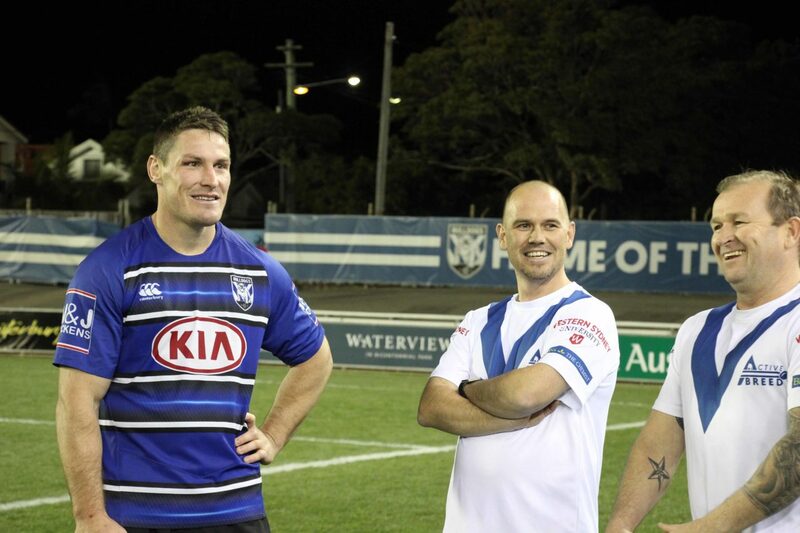 Meet the sporting dream teams and heroes of the west, including Canterbury-Bankstown Bulldogs. When you hit the Teams Section; simply pick Canterbury-Bankstown Bulldogs! Keep an eye on the Dream Team Fundraiser Leaderboard and continue to encourage your fellow players, supports and family to join the Bulldogs Pack.